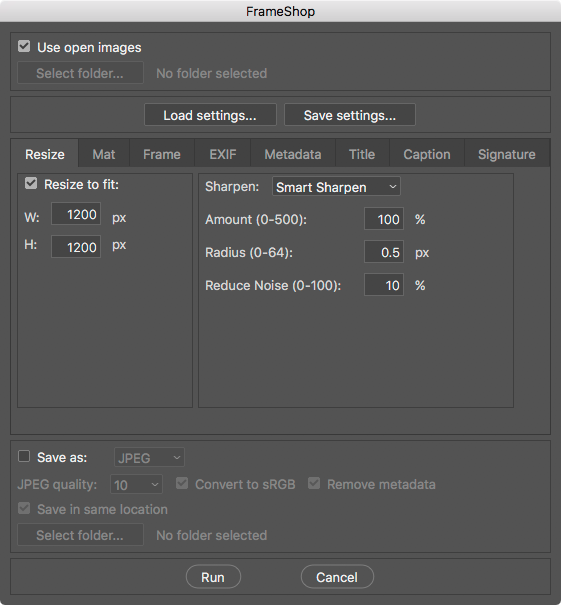 PrintEXIF is a script for Adobe® Photoshop® that automates the presentation of shooting information (EXIF) for either a photo that is targeted for the Web or a photo that will be printed. 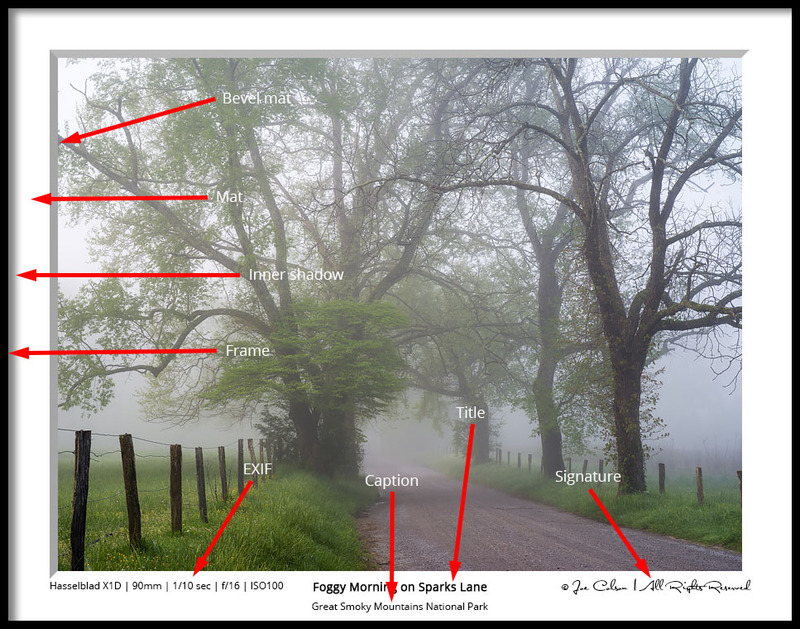 PrintEXIF creates a frame around the photograph and “prints” shooting information – EXIF data – in the bottom of the frame. It uses both standard EXIF data and data that has been recorded in the IPTC Caption field by Nikon Transfer.